Muddy Feet Yoga is heading indoors… TO OUR OWN STUDIO! 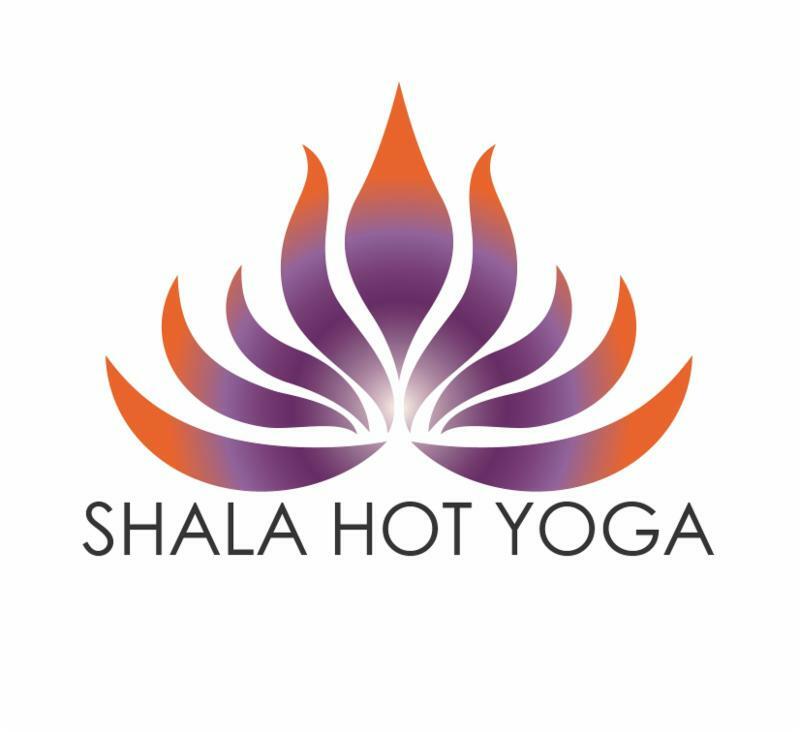 We are SO excited to announce that we have purchased Shala Hot Yoga in East Side Iowa City! This beautiful and amazing studio is JUST what we need after a long summer out camping, river floating, and goat yoga-ing! It’s like a freaking spa in there! Come check us out at 1705 S First Ave in Iowa City. Right by the red Java House. Who are the new owners of Shala Hot Yoga? The new owners are Megan Robertson, Jennifer Robb, and Emily Uhl. When will the ownership transition happen? The transition date for new ownership will be on October 1, 2018. What will happen to my Shala Hot Yoga membership? All current memberships will be honored in the ownership transition. Where can I see the schedule and purchase classes? Has it changed? We are currently working on transitioning the ownership of our new studio. The schedule and access to purchase classes should be back in the flow by Tuesday, October 2, 2018. Let us know! We are always more than happy to chat with you in person. Members and guests can also write down questions or concerns to leave in the suggestion box on the shelf in the front entry. What is Muddy Feet Yoga? We are a team of three high-vibing, fiery, caring, and kick-booty women and we are so freaking excited to get to know you! Our intention with Muddy Feet Yoga is to bring more people to yoga by eliminating the intimidating stigma about what yoga is or isn’t. We teach to all bodies, our specialty being those needing a push to break down walls that keep them from living their best life. Our passion is growth, as we believe that the all too familiar stagnation and plateau-ing that we find ourselves in is the beginning of the end of joy and inspiration. We know that wherever YOU are, we can meet you there, and help you get on the path to where you want to be by way of physical, emotional, and spiritual growth. Growth and accomplishment on your mat will bring you growth and accomplishment off your mat. And we know, because we live it. 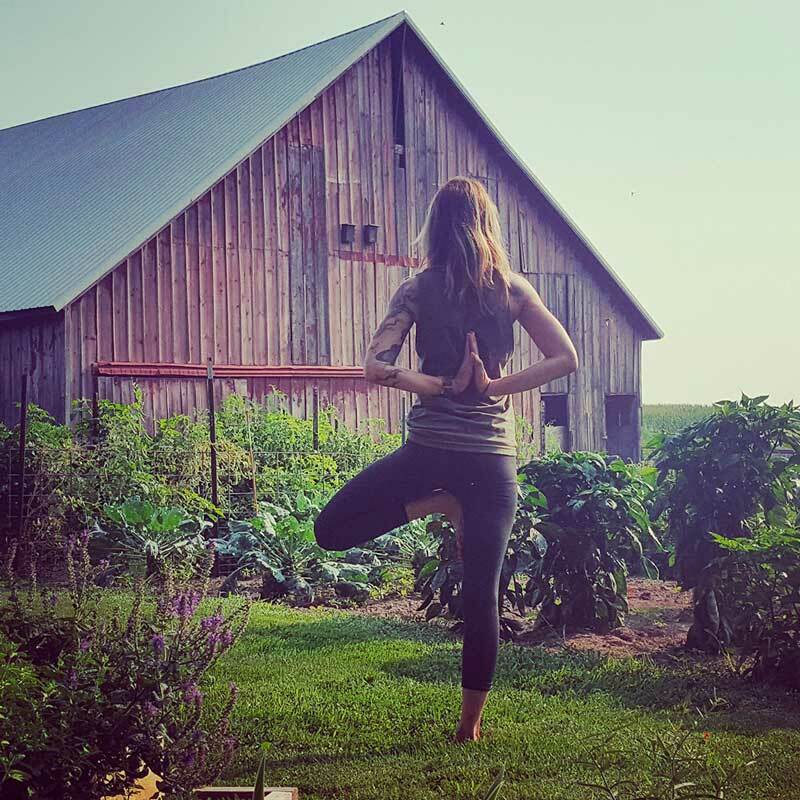 Muddy Feet Yoga was born from a desire to bring yoga and yogis outdoors. We lead river tours on tubes, camping retreats, goat yoga, and other amazing adventures for those who love yoga and don’t mind getting down and dirty. We believe that life can be simpler and better when we whittle it down, get back to nature, and connect with ourselves. 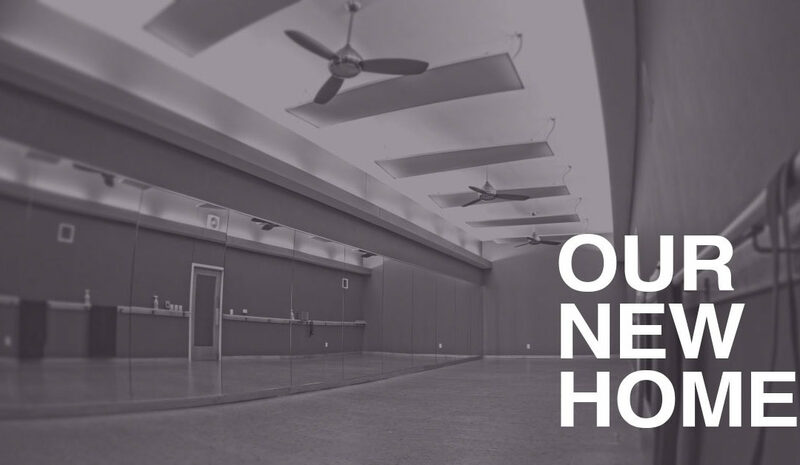 With the addition of our new hot yoga studio and home base, we aim to further our reach with accessible, high-quality yoga classes that focus on what’s important: self-love, community, fun, and acceptance. Megan Robertson was a yoga practitioner for years, silently yearning to be a yoga teacher. But barriers inherent in the student/teacher relationship, combined with a distorted sense of what “yogic” really is, kept her from believing she even COULD become a teacher. And fearing she wasn’t “good enough” kept her from even trying. One day, after a long and lovely practice at then Zenergi yoga studio, instructor/owner Lisa Scaglione approached Megan and said “you should take yoga teacher training. It’s just, in your bones.” Megan immediately signed up. It was all she needed. Someone said “You. I see you. You’re worthy.” Megan taught yoga at her beloved Zenergi and also opened a studio in her living room soon after becoming a yoga teacher. Though things weren’t yet wildly successful, Megan was definitely in her element. Shortly after that, Megan created her 200-hour power vinyasa school and began training teachers, paying forward the favor that Lisa, then Zenergi owner, had given to her. Not long after, Megan began working for nationally revered yoga school, Wild Abundant Life, leading their 500-hour teacher trainings. At this point, Megan had created Muddy Feet Yoga and had left her 15-year career in human services. She was all in. 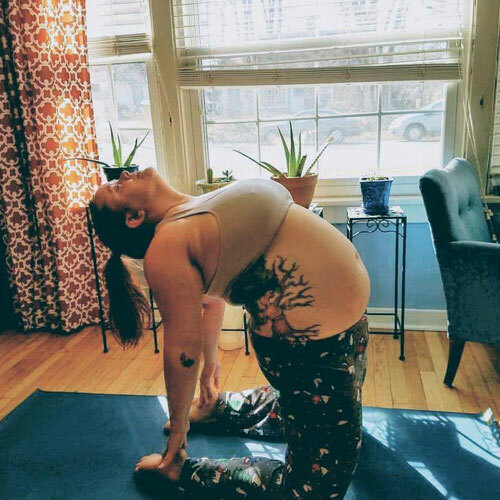 In Fall of 2018, Megan bought a yoga studio… and guess what! It’s that same studio where it all started. The first studio she ever stood up off of her mat and actually taught yoga, the first studio where that amazing and inspirational woman showed her she was worthy. Megan and Muddy Feet Yoga bring to YOU an accessible, non-competitive, safe platform from which you can work through the things that hold YOU back. Megan, and her hand-selected team of INCREDIBLE, passionate, and dedicated partners are here for you. The true power of yoga presented itself to Emily at the exact “wrong” moment, or at least that’s what she thought. 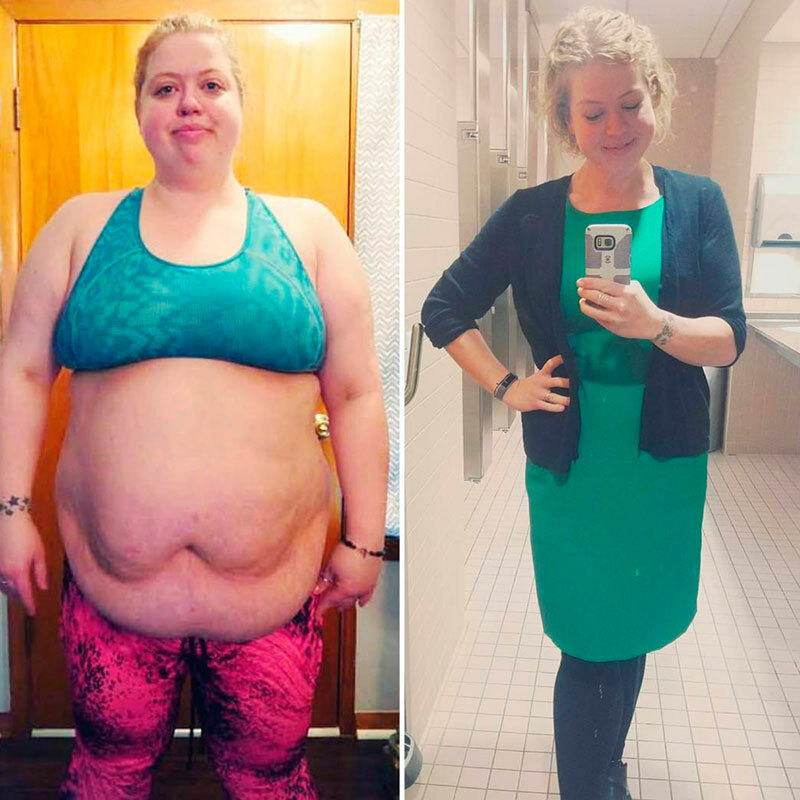 Although she had been practicing on and off throughout her college years, it wasn’t until 2014 that Emily found herself on her mat, tears rolling down her face, and over 300 lbs. That day’s flow had been intense and challenging, bringing up so many familiar self-doubts and frustrations. 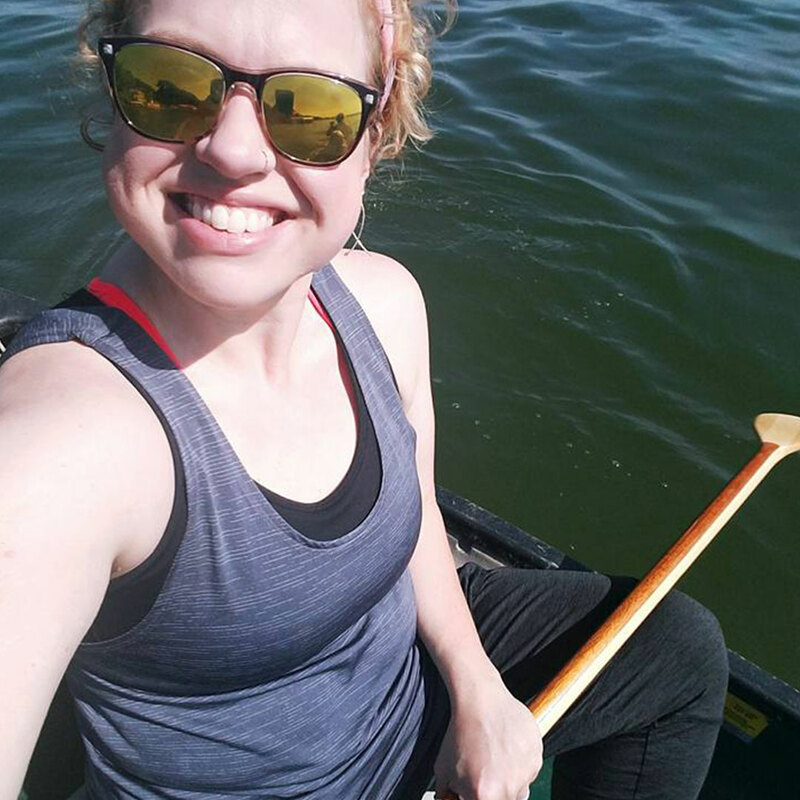 Truly being able to feel her body and mind crying out for change, Emily made it her personal mission to change her story. She relentlessly pursued the notion that YES, even SHE was worthy of happiness and health. It wasn’t easy or pretty. 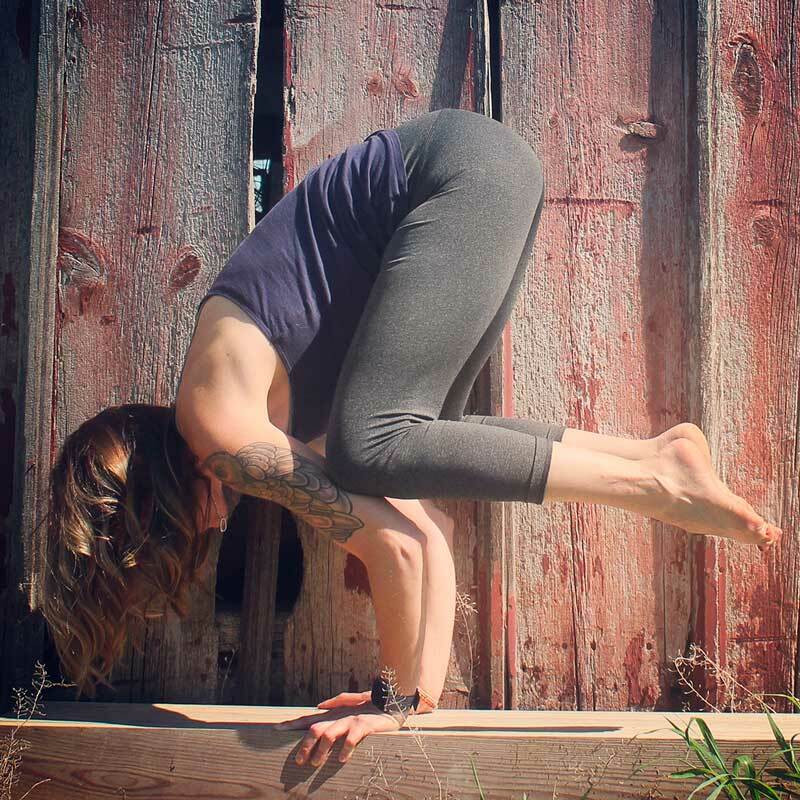 It was messy and muddy and sometimes overwhelming, but she made it to the other side, using yoga as a tool to break through physical and mental barriers that had haunted her for years. All the while, she had one dream in mind: become the most kickass and compassionate yoga teacher she could be. Through her successful blog (the now retired Fit and Free with Emily), she came across Megan and instantly knew she had found her new home. 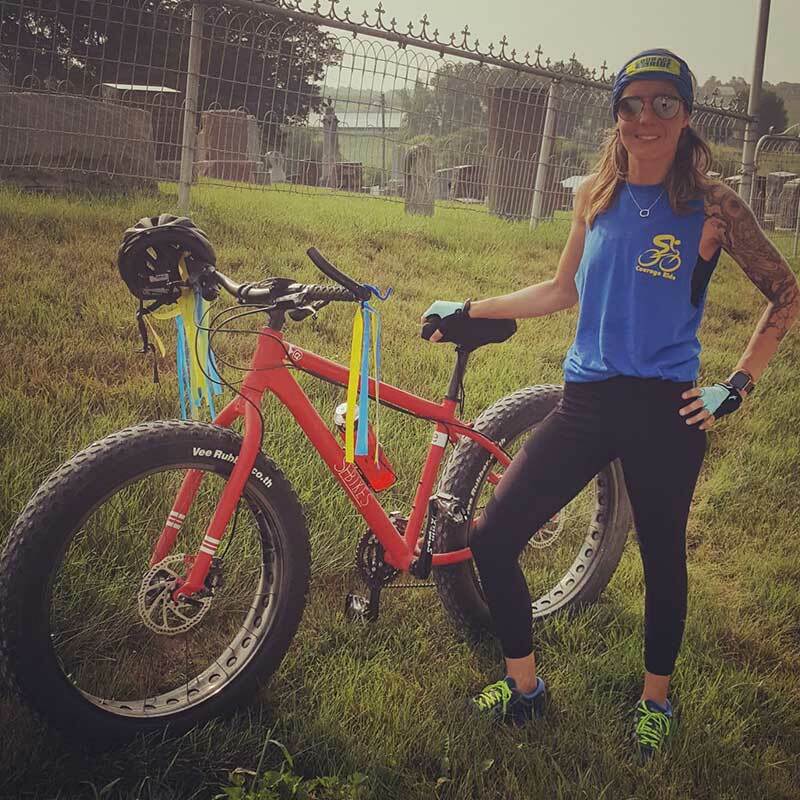 Within a year she had registered for her 200-hour training with Muddy Feet Yoga and has never looked back. When things were at their darkest, she wrote down what her dream life would be like. In that journal she wrote: “I am a fiercely passionate yoga teacher who helps others change their lives by understanding their own personal power. I wake up every morning and drive to my studio.” Partnering with Megan and Jenn is a literal dream come true. Jenn was introduced to yoga as a teenager when her beloved mama sought solace in yoga and meditation during and after battling cancer. At the time, patience was not a strong suit for teenage Jenn. She shrugged off yoga and meditation as her body and mind swirled around chaos and uncertainty. Never one to blindly abide by society’s rules, Jenn’s goals in life were to help others, to have enough family time and money for her daughters, to breathe fresh air daily and to wear comfy outfits to work. Having no clue how to get there but armed with these intentions, she created Simple Organizing Strategies, a company designed to help people organize their homes, offices, time and all things overwhelming. When asked, “what do you do?” Jenn’s response is, “what do you need?” As SOS grew, and the girls became more independent, Jenn wanted to build on what she had learned and share that information with others. 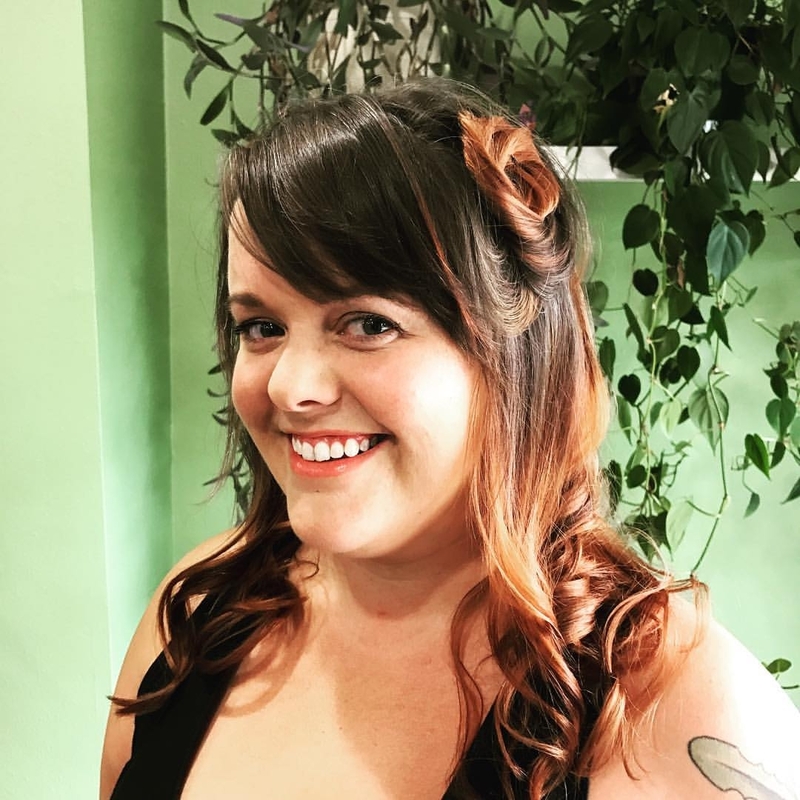 As a result, Iowa Professional Organizers was born, linking clients to organizers and offering a platform for professional development and networking within the local organizing industry. After the loss of her mom in 2015, it sunk in. Jenn finally understood why yoga meant so much to her mama, Pattie. It was the tool she always had, even when modern medicine and traditional faith had failed her, and it was far more powerful than any pharmaceutical medication or place of worship. 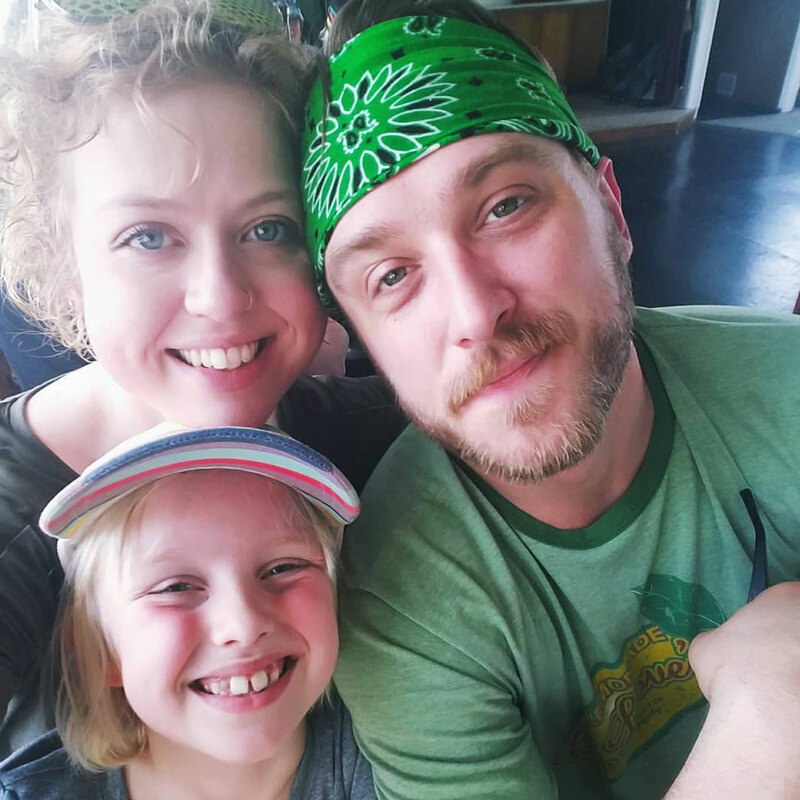 With a new perspective and a much deeper appreciation for life and health, Jenn immediately committed to yoga, to her own self-care, to her vitality and to her sanity. With Megan’s unconditional guidance and support, she continued to show up and practice several times per week. Less than one year after attending her first yoga class, Jenn received her 200-hour RYT certification from Muddy Feet Yoga and became a company partner. With a solid foundation in mom-preneurship, Jenn is the queen of efficiency and all things administrative. She is looking forward to keeping the space organized, interacting with other amazing yogis, and teaching power and vinyasa classes as well as workshops. Muddy Feet Yoga will be part of Jenn, Megan and Emily’s legacy, bringing them each full circle in their journey, giving each of them the opportunity to SPREAD LOVE, ENRICH LIVES and fulfill their commitment to BEING OF SERVICE TO OTHERS so that we can all do better and be better together. Welcome to the neighborhood! We are honored to have you. Hi I was wondering if this would be good for me. I’m really overweight and have COPD and asthma. So sorry this response took a bit longer than expected! Although none of us are doctors, we do know first-hand the amazing benefits of yoga for both mental and physical challenges. I myself (Hi, Emily here!) have used yoga as a tool to help me lose nearly 150lbs. Yoga really helps bring you back to your body, which can be difficult at times but worth the work. I spent what seems like a lifetime hating how overweight I was and how it limited my life. Through yoga, I started to shift that mentality. I could talk a lot about this topic. 😉 In addition, my husband has pretty terrible asthma. The main life-force of yoga is centered around Pranayama (breath control). The more consistent he has been with his practice, the better his asthma symptoms have become. You might be drawn to the Hot 26 classes, which focus on stationary poses and deep breathing (rather than a constant flow of movements). Long story short — YES, YOGA IS FOR YOU!! We’d love to chat more with you at the studio or feel free to shoot as an email (muddyfeetyogastudio@gmail.com). Can’t seem to find the schedule/class rates/how to sign up? I loved Shala and was hoping to do a hot yoga class soon. Please email any info you have. Thanks! We also offer a 20% discount to all students! If you are returning Shala member, we’re offering an $85 Monthly Unlimited (6-month contract autopay) special, as well. 🙂 Hope to see you, soon! Do you offer pregnancy yoga classes? We do not offer any prenatal classes. I highly recommend you check out our neighbors, Zen Den! Kelli currently offers prenatal classes on Thursdays and Saturdays.